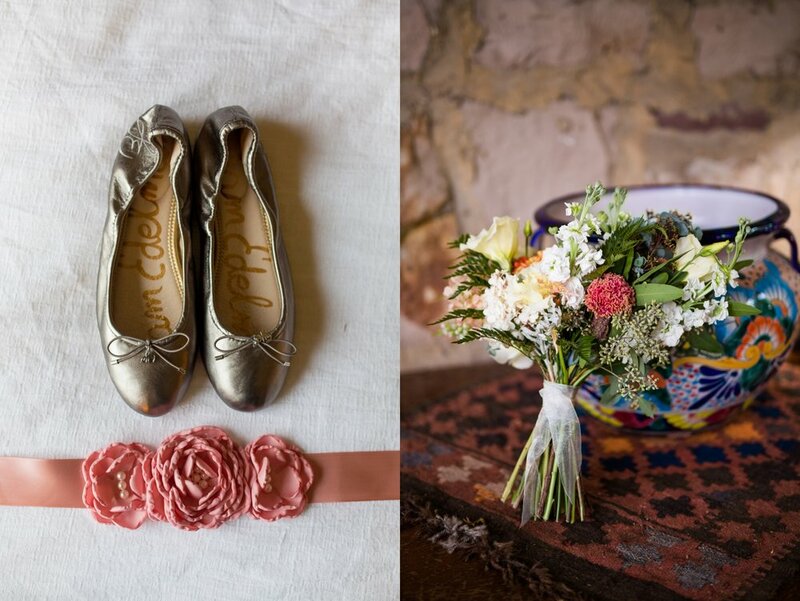 Tips for Making Your Bridal Details Look Amazing in Photos! You may not realize it, but every wedding photographer has certain parts of the wedding day they favor photographing – and for me, one of my favorite parts of the day is photographing the bridal details! Having time to photograph the bridal details lets me creatively “warm up” for the day, and for me, is just plain fun! I’m all about meticulously arranging beautiful compositions so brides can remember each and every important detail they incorporated. While it can be easy to lose some of those accessories and trinkets used on the wedding day throughout the years, a photograph (or a few) of your items in your wedding album is sure to remain! 1. Pre-think and gather what you would like to have photographed. The bride has a lot of accessories on the wedding day – the dress, veil, shoes, garter, jewelry, wedding rings, perfume, bouquet – just to name a few! I always love to recommend having brides pre-think and gather what they would like to have photographed so nothing is forgotten or unintentionally left out. Pre-thinking what you would like to have photographed means less scrambling on the wedding day looking for misplaced items, and leaves less of a chance that something could be forgotten in the photographs! 2. Add in personal elements and heartfelt touches. Other personal items might include: a photograph of the bride’s mother or grandmother in her wedding dress, a old photo of the bride as a flower girl, an heirloom vase, an antique picture frame or chair, a handwritten love letter from the groom, a handkerchief – but really, the possibilities are endless! 3. Ask your florist to provide some flower petals or a few extra flowers to help set the tone of the photos. So there you have it! Whether you're a bride or a photographer, I hope these few little suggestions help get your wheels turning to create some beautiful (and meaningful) photos that will help commemorate bridal details for years to come!